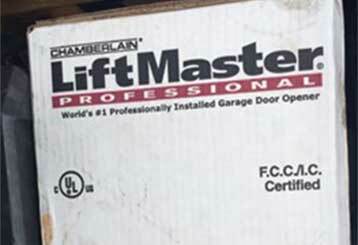 This blog can offer you a lot of useful information about your garage door system and its various parts. Learn how you can avoid and potentially even prevent some types of problems and why maintenance is so important to your safety. There's a great variety of garage door openers available on the market, and finding the perfect unit for your home can become a real hassle. Click here to learn about some things you may want to consider. 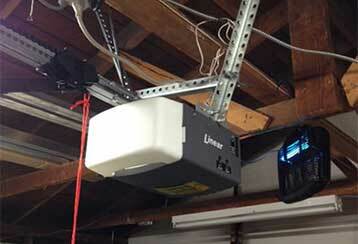 Chain-drive garage door openers have some great benefits, such as affordability and strength, however, they also have some disadvantages that require some more frequent maintenance. Learn more here.